1 woman. 2 men. Who will she choose? Ophelia isn’t your normal twenty-four-year-old woman. She’s in love with two men, who have absolutely no idea about one another. With Matt, he’s an untamed animal in the bed. He keeps Ophelia on her toes. He’s adventurous and wealthy and romantic. With Luke, he’s more lovable and secure. He’s a Texas boy at heart and a man who makes love to Ophelia like she’s the only woman in the world for him. 2 incredible men. 2 men who love her. 2 men she loves. Which one is her forever? Cover by Colbert Creative Design! 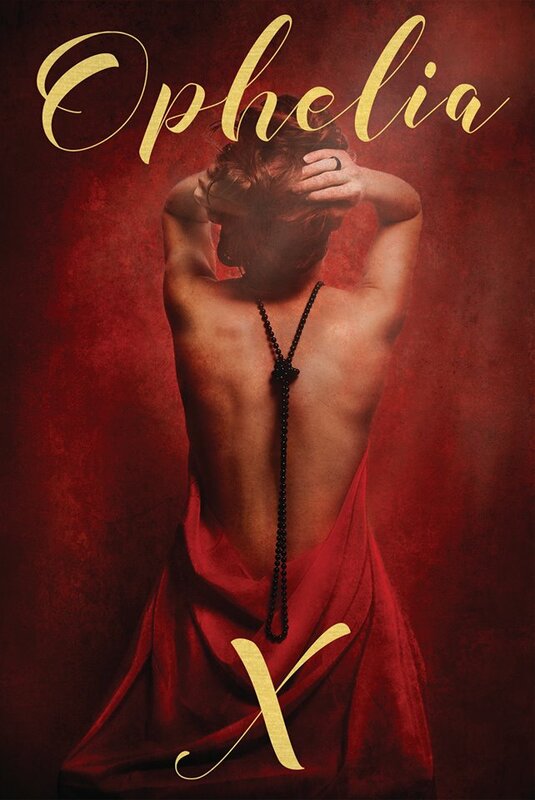 Each week X will release a new chapter in her erotica romance book. Check it out! The prologue and Chapter 1 are posted!